What Eggs Should I Buy? 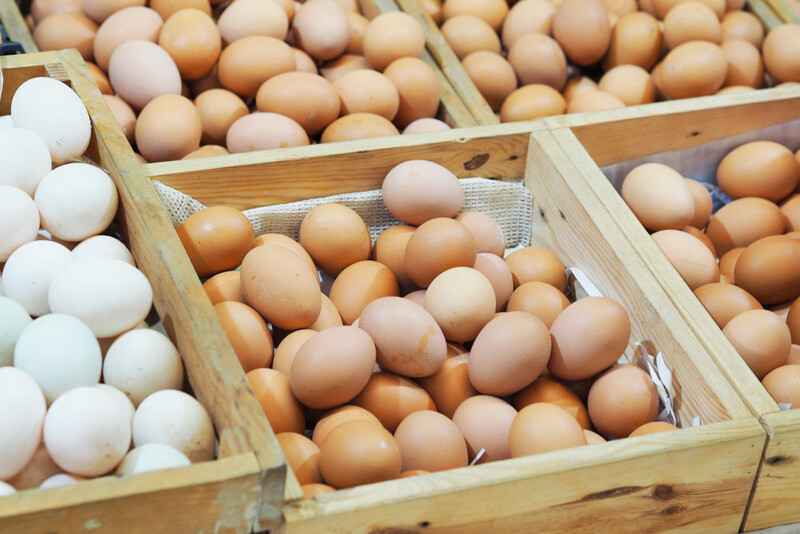 Cage free, free range, organic…what do they all mean? How do I know what eggs are best? Do I really need to spend more money on eggs? All those labels can get confusing, and it can be difficult to know what to buy for your family. But not all eggs are created equal. Here’s a guide to buying the best eggs. Remember, whatever the chickens eat, we eat it too! Toxic residue from commercial and/or soy-based feed passes into the eggs, which we then consume. Soy-free, pasture-raised eggs are by far the best choice for you and your family. You can also follow all of these guidelines when choosing what kind of chicken or turkey to eat! And if you’re feeling adventurous, or have access to them, try these non-chicken eggs: quail, duck, goose, or even turkey! do you have info on the amount of soy that passes to the egg?